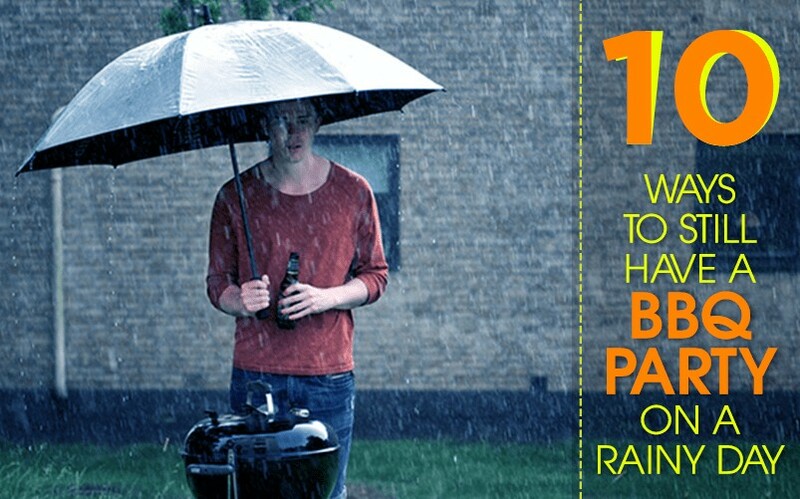 Finding out that it is most likely to rain on the day of your barbecue party is like finding out that it’s going to rain on the day of the most awaited beach wedding you’ve been dreaming of. (Well, probably not as bad as that). 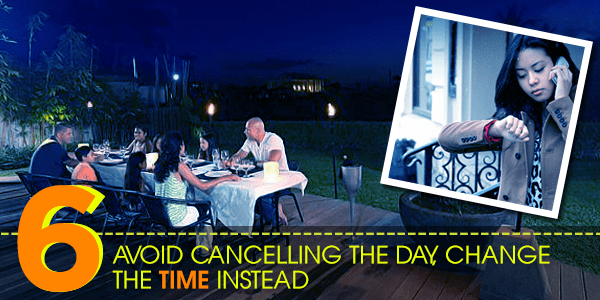 Even the world’s top event planners have one thing they can never get a hold of and control – the weather. But worry not, you just need to effectively adapt, be flexible, and resourceful enough to be able to turn the situation to your favour. Family, friends or guests certainly knows that you have totally no control over the weather, and they will surely be glad to come over anyway. Here are 10 tips for you to be able to salvage the day and turn the tides to your favour if it just so happens that rain pours down on the day of your barbecue. The very first thing you’ll automatically do when the rain suddenly pours is move out and transfer in the garage, if you have a garage with a little overhang like mostly do have, then you will be all set!, or better yet, transfer inside the house. 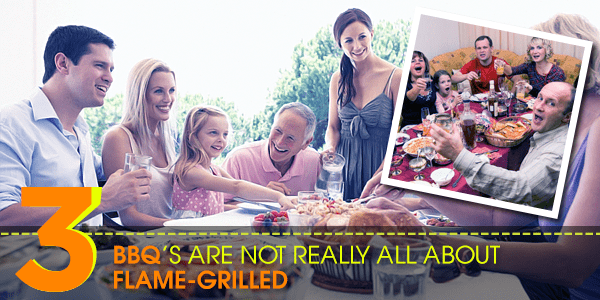 At this point, indoor barbecue grills or a hooded gas barbecue could be a valuable ally. Instead of despairing at having to move your barbecue indoors, why not just savour the moment? Your favourite grilled meat would still taste as awesome as usual, the fun with all of your friends, added with a couple of drinks and snacks – anyways, it would just take a few steps inside. It is actually a myth that barbecues can only be done outdoors. 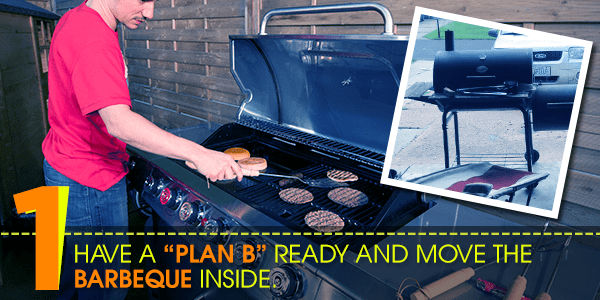 There’s nothing wrong with cooking burgers on the stove or moving the grill to the garage. 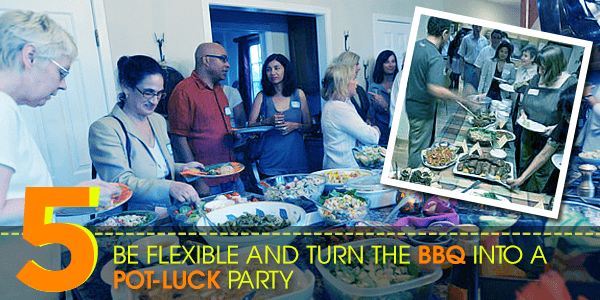 Have the receiving area set up as your backup location plan and turn the barbecue into an indoor house party. 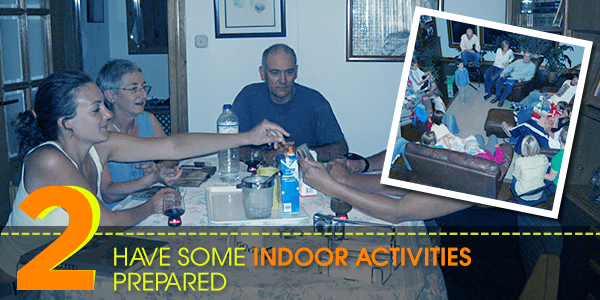 Since outdoor games like corn toss and beer pong will not be possible, ready at least a variety of indoor games that you can play inside to avoid those little uneasy feelings. Just have the drinks flowing with some pickle foods and your friends and guests will not mind sitting on the couch or on the dining table rather than on the deck. It is actually all about keeping a positive mindset and taking pleasure in the company and the quality time being spent with friends and family. Barbecues do not necessarily mean you only have to cook over an open flame, not for all of us, at least. 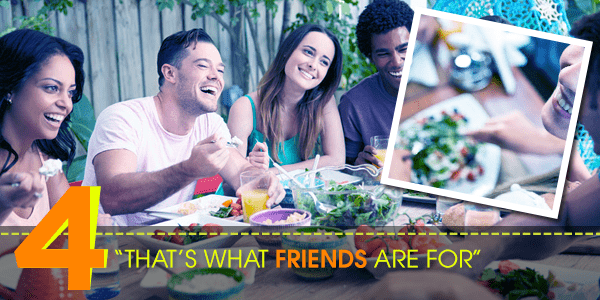 What we really like about barbecues is the opportunity to eat outdoors, sipping a cold drink whilst enjoying sweet nothings and just hanging out with family and friends. 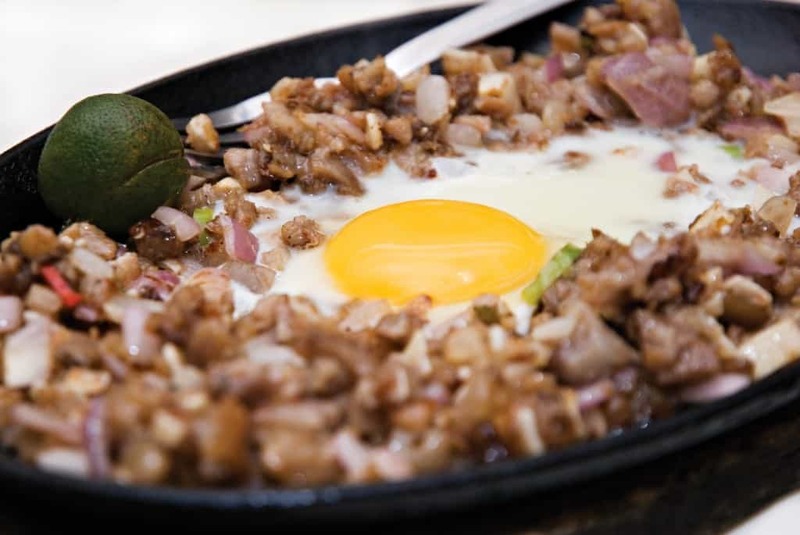 It is not a prerequisite for you to rely on cooking all your dishes over the coals. If the rain suddenly pours and dampens your fire, it will mean that you would have to wait for it to stop which could take long periods of time in some occasion. This will actually ruin the quality of the food you have prepared especially if the rain comes in the middle of those foods being cooked. It’s best that you have some pre-cooked food that can be oven-cooked like burgers and sausages as substitutes just to keep your friends and guests afloat and satisfied. Perhaps it is a normal tradition for cultures of all sorts for friends or guests that are being invited out to barbecues or home gatherings to bring a dish of some sort just so to convey their appreciation that they were invited. These dishes are most likely to be ready to eat meals like cold rice dishes, couscous salads or pudding which could really come in handy on rainy day barbecue parties. Not only do these help avoid getting your guests hungry, serving these brought up dishes could spark the flame for conversations like how each of them cooked or prepared the said dishes they had brought, which will then be an avenue for the annoyance of a sudden rain to be forgotten. If the original plan is purely for an outdoor get-together and the menu consists of mainly grilled meat and a bunch of outdoor sides like potato salads, chips and the likes, make Sloppy Joes instead and have your friends and guests bring a side of their own choosing. 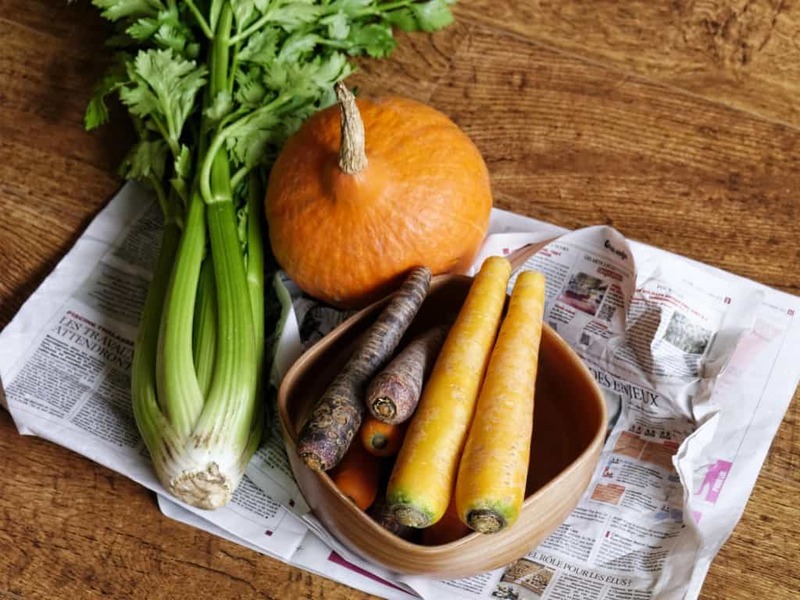 This will actually give the bash a bit more variety and would greatly save you from the pressure of having to cook and prepare everything yourself. Besides, most people love the feeling of them having the opportunity to be able to share and to show off their own recipes and culinary specialties. It is better to continue even if not as originally planned than not to continue at all. Hopefully, the rain won’t last all day or much better if the weather forecast will turn out to be off beam. 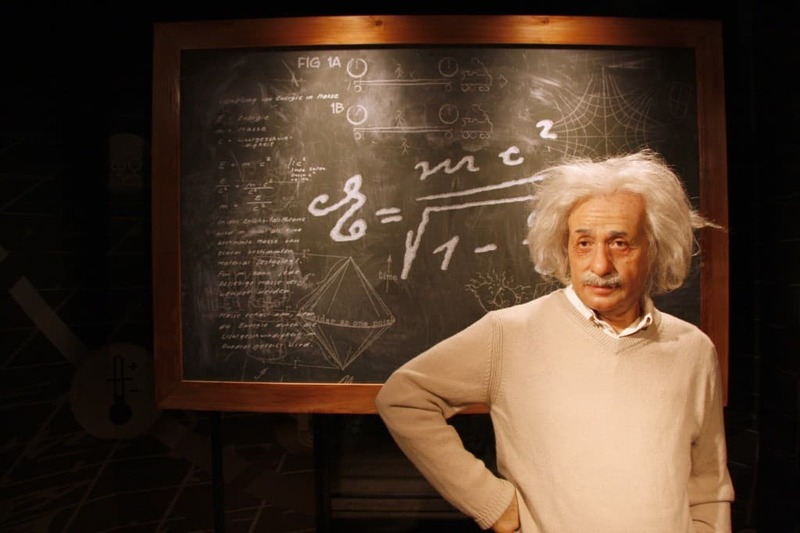 However, as previously stated, no one, not even weather forecasters can really predict the weather, but then again, it’s all about the ability to adapt and be flexible. Don’t hesitate calling up your friends and guests in advance and let them know that there will just be slight changes on the time. If the forecast is that rain will be expected sometime in the evening, inform your guests and advise them that it is going to be an afternoon barbecue. Otherwise, if the rain is expected to take place by midmorning to early afternoon, invite guests over to have barbecue for dinner in which most of your guests will largely be able to accommodate. And if not, keep the barbecue on your originally planned time, pour yourself out a drink (or three) and just let the good times roll! Anyways, your friends and guests will definitely understand that you do not have, in any way, control over the weather. This is one great way to barbecue on a rainy day. The recipes are simple, ingredients are available in any supermarkets or probably you have them already in your kitchen! 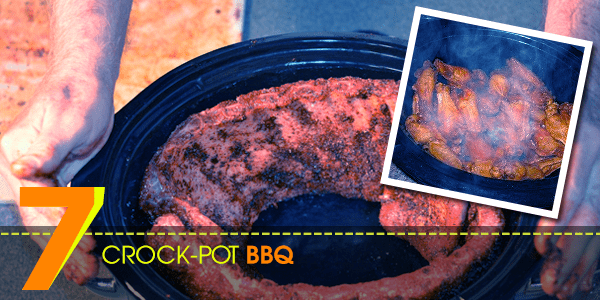 The fun thing about crock-pot barbecue is that you can try different combinations of spices or a variety of sauces each time you cook up the same dish, and, besides the usual meat dishes like spare ribs, briskets, fish and steaks, there are a load of desserts and side-dishes to try as well. But if you have planned on having beef brisket or pork tenderloins, you can throw them off the slow cooker by mid morning that is if the rain is forecasted to come your way. You’d then be amazed at how tender and juicy the meat will turn out to be! And the best thing is, you can have more time to spend accommodating your guests or have fun with your guests instead of watching or waiting for the meat to be cooked for long periods of time. 8. 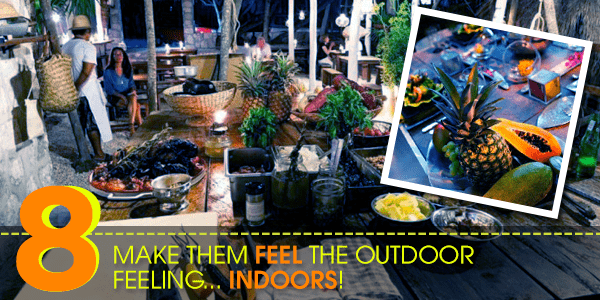 MAKE THEM FEEL THE OUTDOOR FEELING… INDOORS! 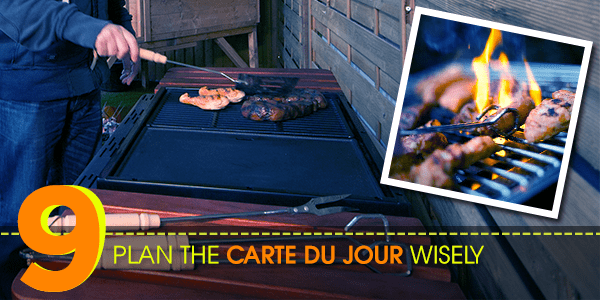 Since you were planning for this barbecue for quite long and wanted it to be as unforgettable as possible despite the forecast of the rain coming, why not bring the outdoor feeling indoors? Decorate your indoor venue with some tropical decorations to create a summer-ish atmosphere to kick off the BBQ party mood. There is actually an array of decor options available, from Hawaiian tropics to beach party to simply just a backyard kind of feel. You just have to maximise your creativity, anyways, your friends and guest will surely appreciate your efforts to be able to provide them with the outdoor feel they would have been expecting out of a barbecue despite of a rainy forecast, and of course, for the mere fact that you have not cancelled the barbecue and the opportunity for all of you to meet up, relax, eat and just have a lovely time together. Carefully plan on the options of the food that will be included in your menu to be served to your friends and guests and pick out the kinds that are easily cooked. One fine choice is to go for foods that will grill swiftly. Opt for skinny sausages over chunky ones, lean meat (pork or fish), or boneless pieces that can be flatten out to speed up the cooking process. Chicken, for example, needs long periods of time to be cooked to avoid any risk of poisoning. If these will still not come to you as potential options, then, in this case, you could cheat by pre cooking the food to be served either by oven-baking or microwaving the meat for just a little before throwing them out onto the grill when your visitors arrive. 10. EVADE THE RAIN, WITHOUT HAVING TO MOVE. If all else fails, then it is time to go back to basic and just simply rent or buy a garden gazebo. This could be a last resort or, the very first thing that would pop out of the mind of a person who planned an outdoor gathering that is unfortunately scheduled on a day wherein the weather will not be so cooperative. Either way, no one can deny its effectiveness upon occurrence of such situations. All of the above mentioned ways (except the first one which is moving the barbecue indoors, of course) could be summed up to make this particular option work as proficient as possible. 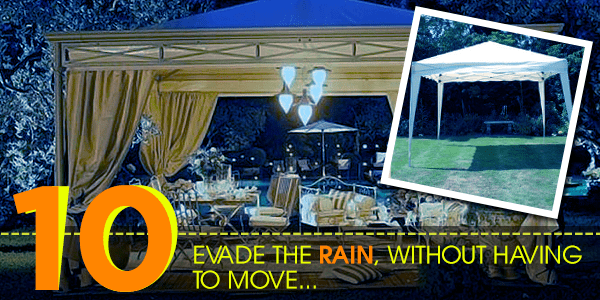 Gazebos are the best immediate solution that anyone can think of doing whenever a scheduled event turns to be on a day when the weather becomes unpredictable, without the hassles of having to move out of the garden. Thus, the risk of having to change or modify all other factors in making the event possible like the choice of food, etc. (like everything that were mentioned above) could be minimised in exchange of spending a little. This will also be a very efficient remedy for instances where in the plans have all been laid out and the time to re-plan everything without changing the date, becomes out of reach.